Come and take a look at this fantastic selection of Laminate flooring. 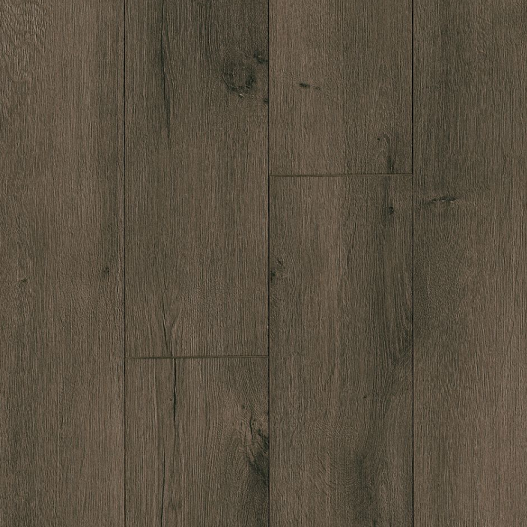 Depending of the product these Laminates vary in lengths of 47.75" - 54.44". We offer a wide variety of colors for these 8mm (.32") thick floors. With a Low or Medium Gloss these pieces are 5.59" - 6.26" wide. 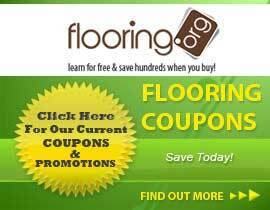 Be sure to browse this collection for great prices on flooring.